Mum’s Helping Hands is a locally run business that you can trust. 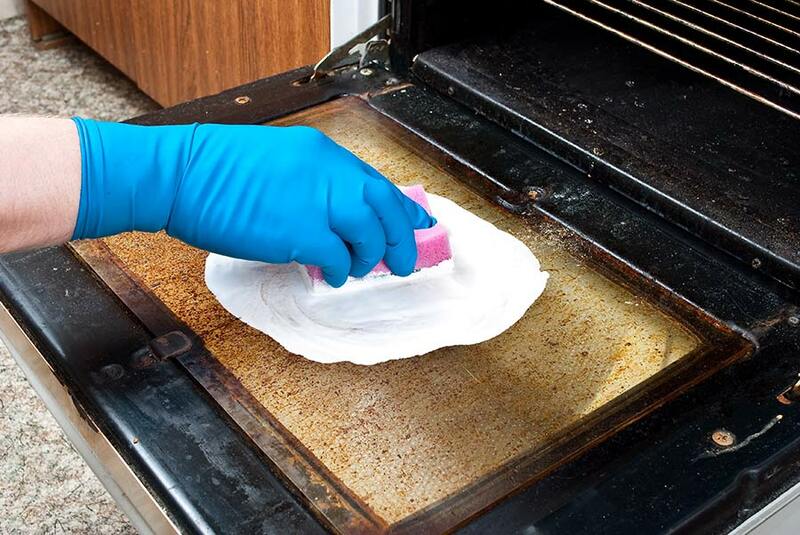 You can be assured that we offer a great oven cleaning service. Why put yourself through the hassle of cleaning your oven yourself, when you can get one of our professional oven cleaners to do all the hard work for you. 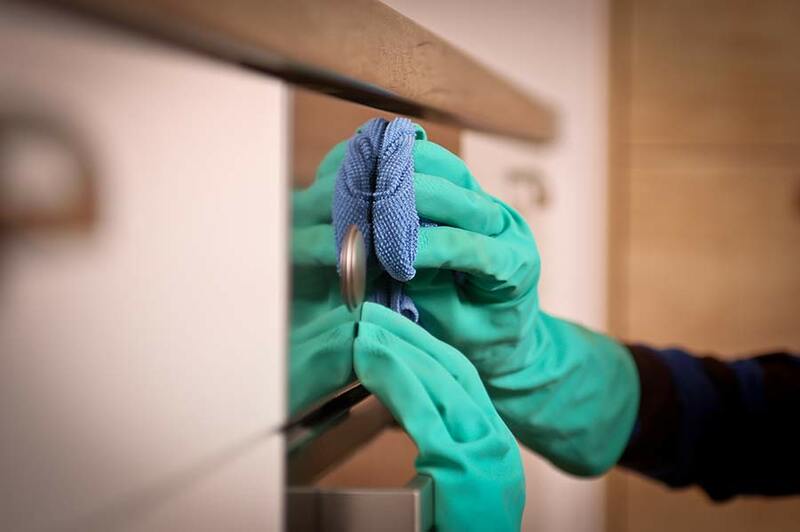 Our cleaners in most cases can surpass the quality of clean you can achieve, by using their specialized cleaning products and knowledge. So why not save time and give Mum’s Helping Hands a call. Getting your oven cleaned regularly can prolong the life of your appliance and safeguard the health of your family. Our oven cleaning service covers everything from small hobs to large commercial ovens; please do get in touch for a free quotation. Call Mum’s Helping Hands Today to book an appointment.